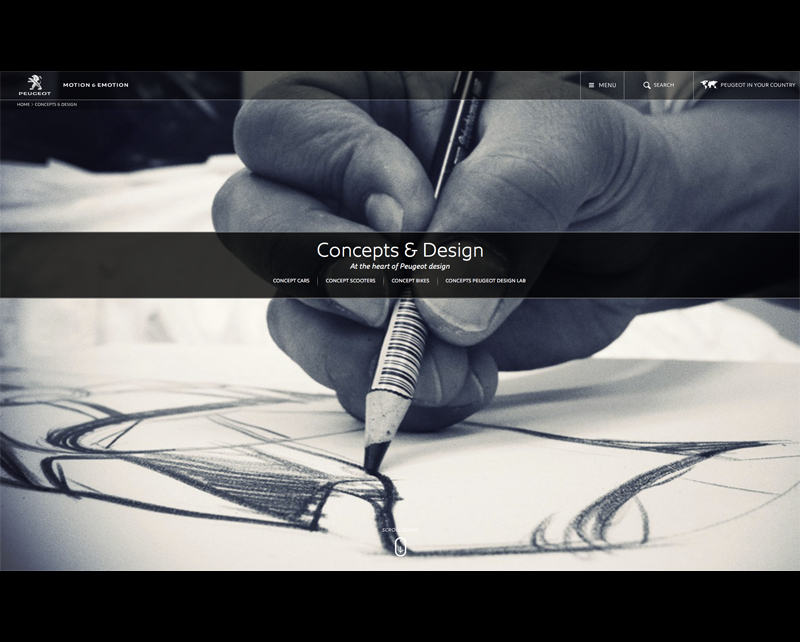 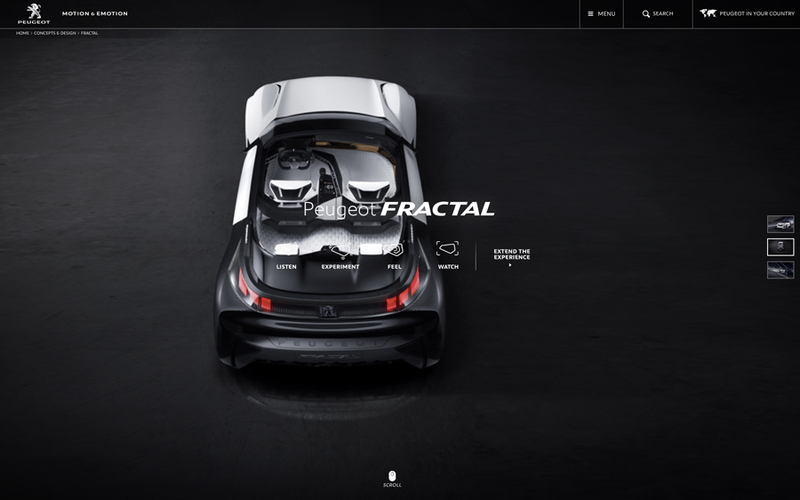 This month saw the launch of the 'Fractal' photography on our client Peugeots global website. 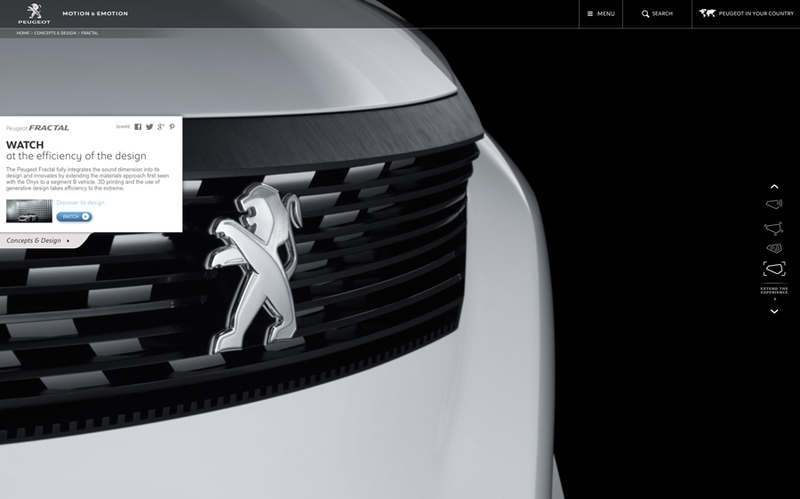 AmbientLife car photographer Tim Wallace shot the work for our client Peugeot a few months ago in preparation for their worldwide launch of the car. 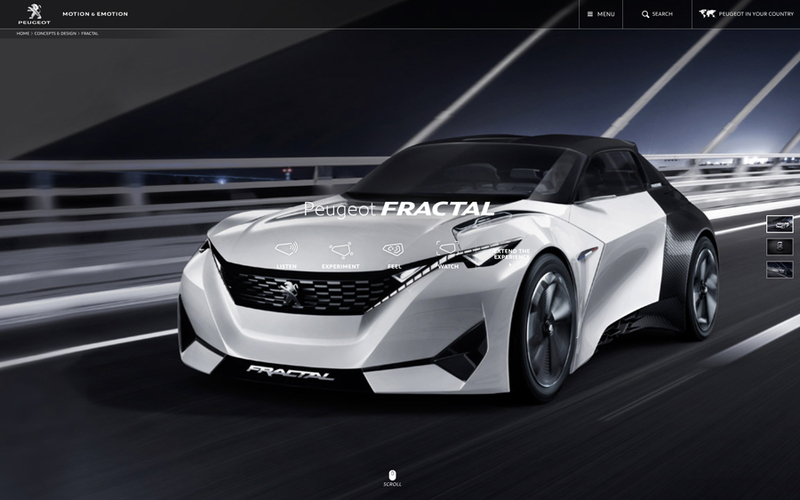 The Fractal concept car was launched at the Frankfurt Motor Show in 2015 and it represented a major capital investment in showcasing their new concepts and future technologies to a worldwide market so getting the right photography and media was very important. 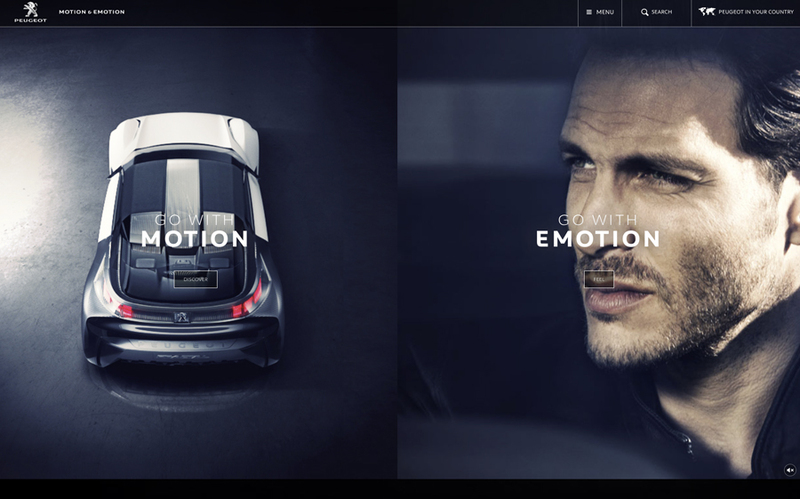 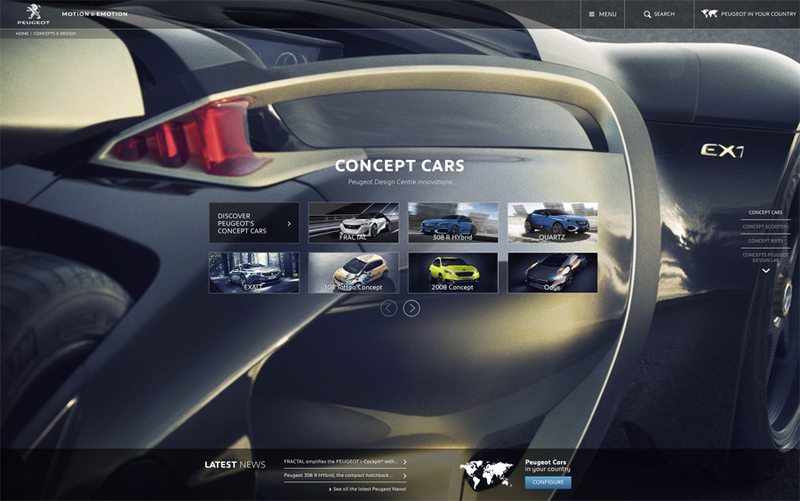 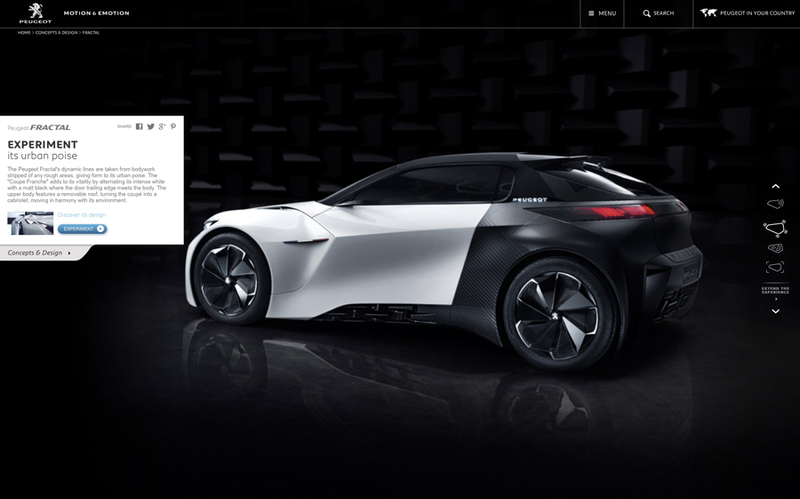 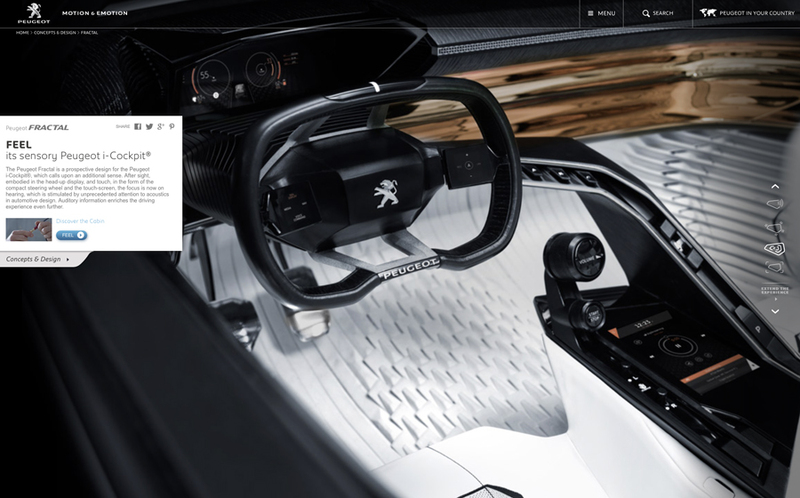 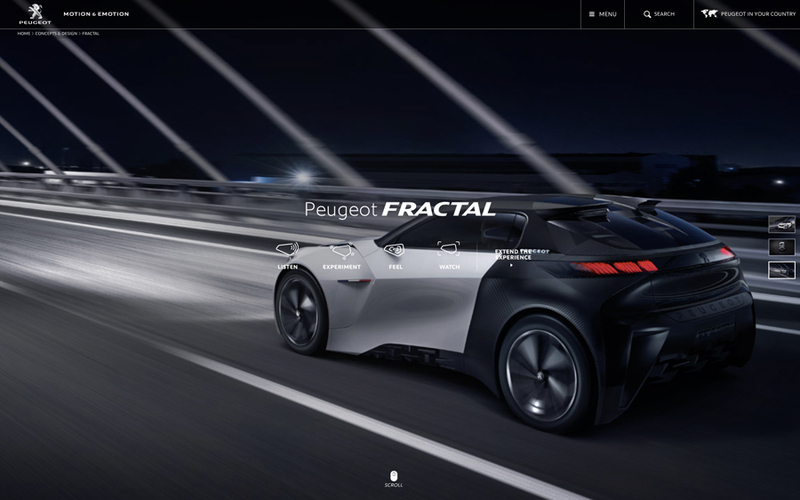 Tim worked very closely with Cream Production in Paris and the Peugeot design team of the concept car to shoot the photography element of the campaign over a 4 day period at the Peugeot Design Headquarters in Paris.